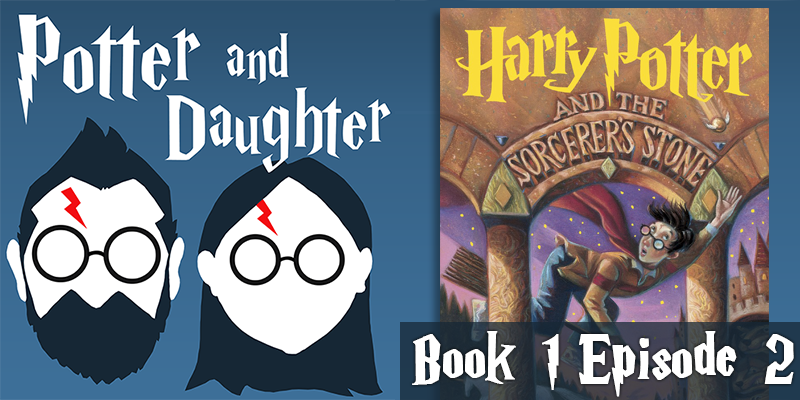 In the second episode of Potter And Daughter, cartoonist Joel Watson talks to his seven year old daughter, Lily, about chapters 7 through 11 in Harry Potter And The Sorcerer’s Stone. They cover the events from the sorting hat through Harry’s first game of Quidditch. Ahhhh. That must have been it.